Modern refined homes without sacrifice. 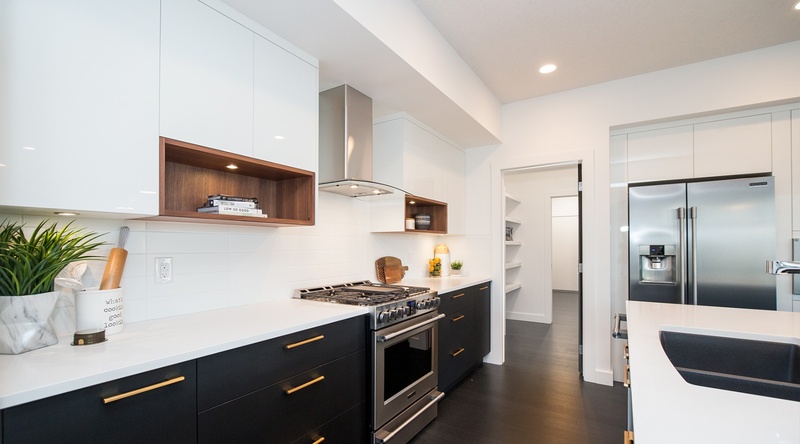 Discover a modern home builder in Edmonton. At Kanvi, our philosophy is to lead in everything we do. 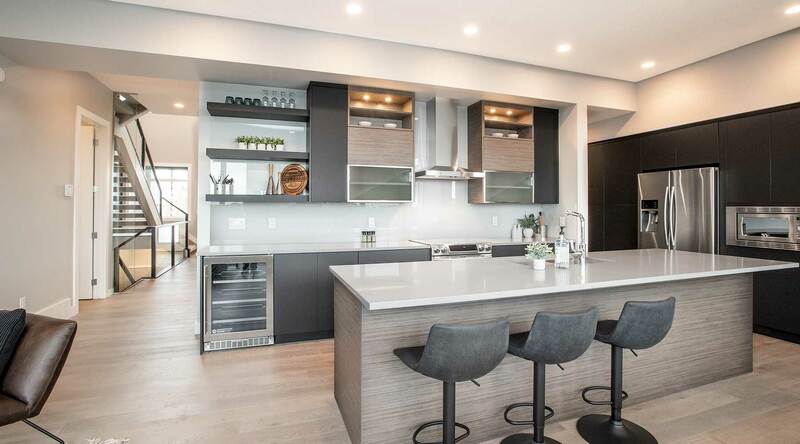 Whether it's your kitchen, the flow of the floor plan or the master retreat, each area of a Kanvi Home is expertly designed to maximize functionality and to create beauty. 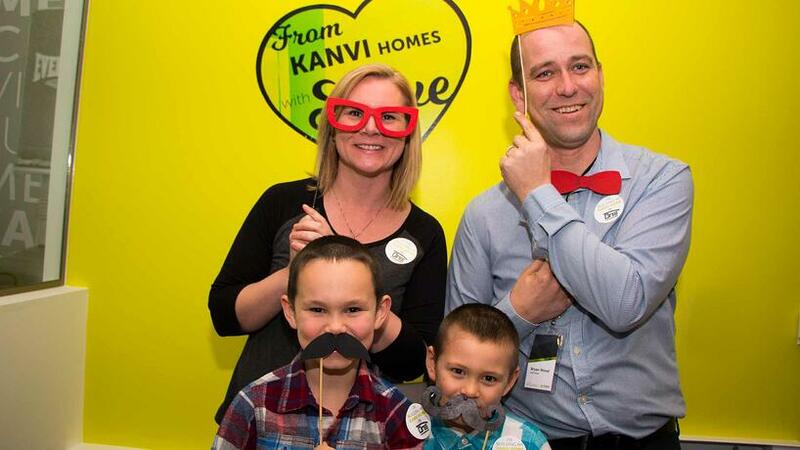 When you build a Kanvi Home, you become part of the Kanvi family. The decision to build a new home is life altering. We appreciate that you trust us to build your dream, and we're here to guide you through the entire process. 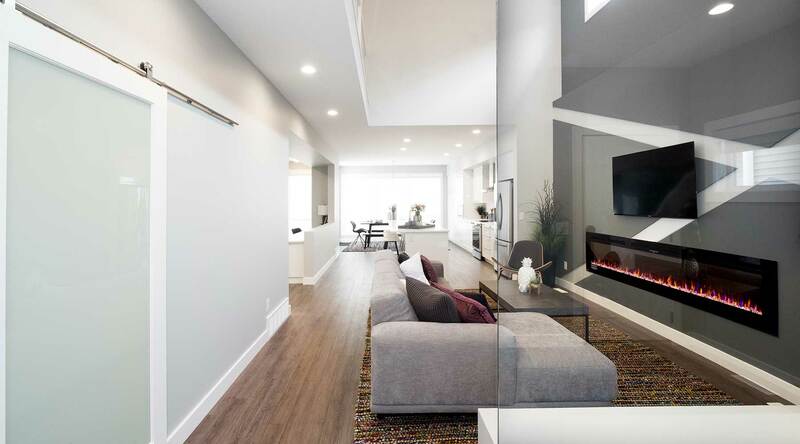 We've grown to be a trusted new home builder in Edmonton and our processes have been refined to be efficient and effective. We prepare a 30-40 page set of plans for your new home, which is about three times the industry standard. 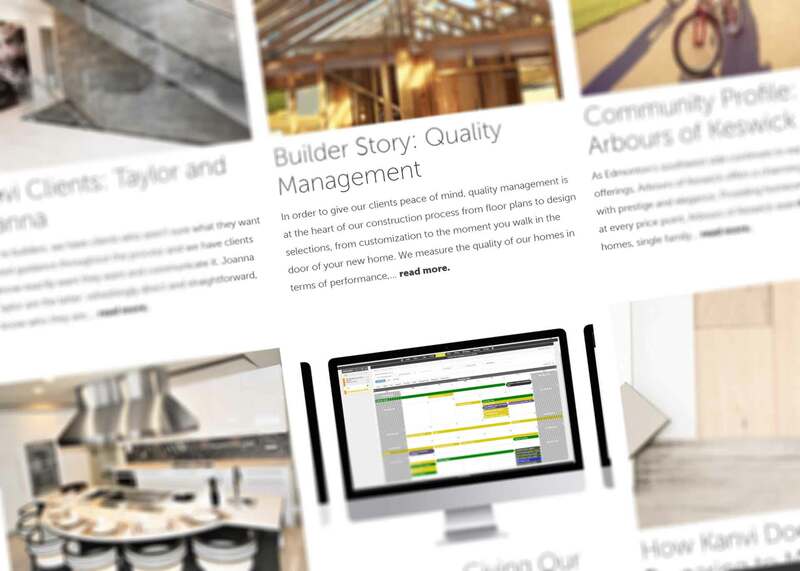 Our show homes are in hand picked communities and are designed to showcase what we're best at. Check out our show homes. Our look books are a great way to be introduced into the evolution of Kanvi. Each of our look books features a new home model we’ve built in Edmonton, all presented in a beautiful package. Check out our look books. 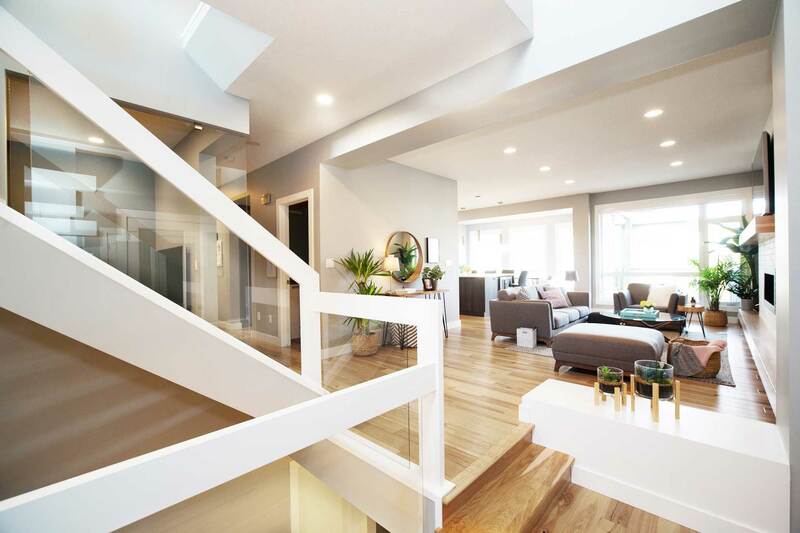 Ranging from 2200 to over 4000 sqft, our new home models are designed to lead in what they offer. Curious about Kanvi? 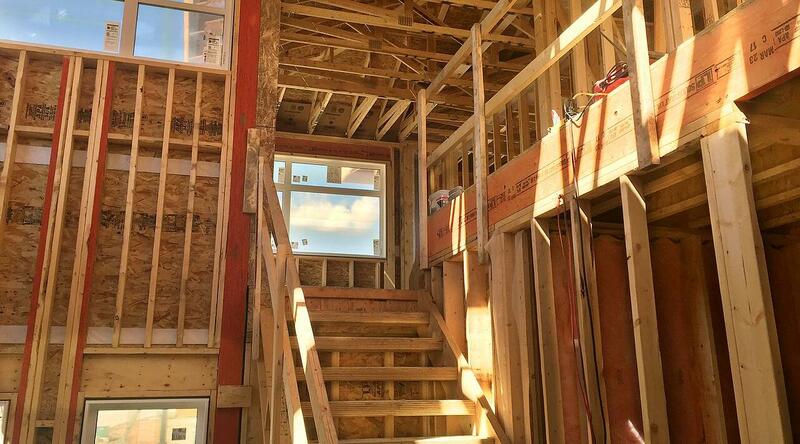 Want to know more about what's involved with building a new home in Edmonton? Our blog has great information to help you make an educated decision whether you choose Kanvi or another home builder.